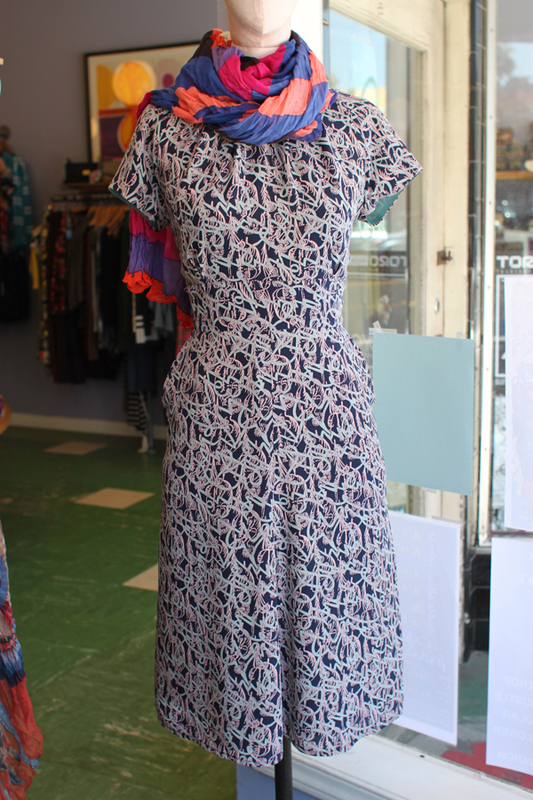 A new dress from DEMA with the vintage-inspired flair that we love! 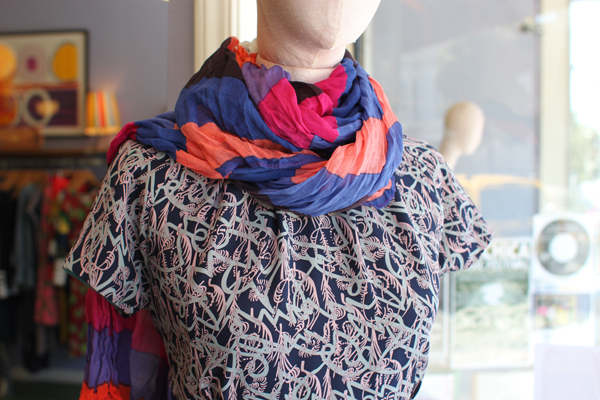 Dubbed 'The Crawford,' this beauty is made of a gorgeous navy 1940's-style silk in the most flattering cut. Dress it down with a casual striped scarf for daytime, or throw on some fabulous heels and jewelry for nighttime!